Louisville, Kentucky – North American Logistics provider Averitt Express has announced a new hiring event for prospective drivers on January 30 from 10 a.m. to 6 p.m. at the Averitt Express Service Center at 4020 McCollum Court in Louisville. 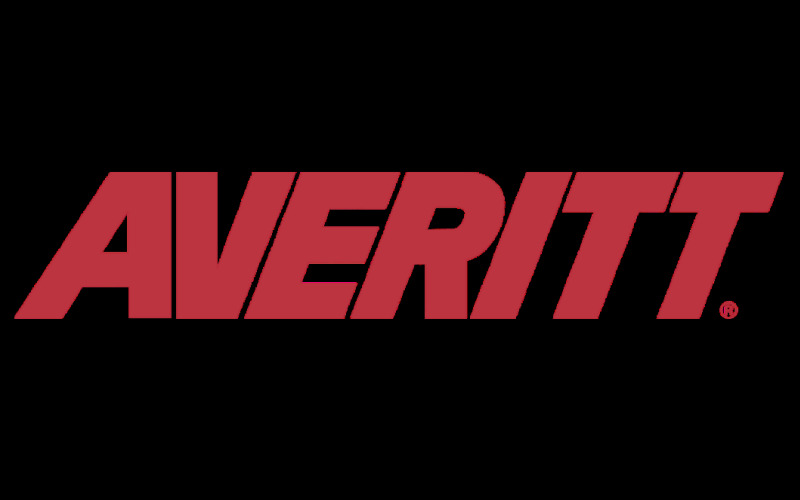 Held at the company’s service center in Louisville, Kentucky, Averitt Express reports that recruiters are currently looking for qualified CDL-A drivers for several driving opportunities within the company’s fleet. According to Averitt, some of the driving opportunities currently available include local driving positions, regional driving positions, dedicated driving positions, shuttle drivers, GI Bill OJT training programs, team shuttle drivers as well as positions for sales representatives. Averitt reports that all qualified drivers with a Class A license who complete an application at the hiring event will receive a gift card to Walmart in the amount of $25. In addition to the current opportunities offered at Averitt, the company also reports the list of benefits offered to all associates at the company including medical, dental, and vision insurance, paid time off for up to 8 weeks, 401(k) options and associate discounts on items such as vehicles, computers, cell phone service plans, and other commodities. Averitt reports that regional driving positions at the company see a particular set of benefits, including lanes that run the course of 25 states in the south, southwest and mid-west as well as the occasional run into the Northeast, with an option of home time every week. In addition, Averitt reports that regional drivers see benefits of 90% of no-touch freight, a Prepass Plus program and rider policies for drivers and their legal spouses. For more information on Averitt, interested parties may visit Averitt’s site or call 855-430-8878.